India is among the top four nations targeted by phishing attacks, a new report said on Monday, adding that the country is also among the top hosting countries for such online frauds, second only to the US. The other three countries most targeted by phishing are Canada, the US and the Netherlands, showed research from RSA Security, a Dell Technologies business that offers business-driven security solutions. Phishing is the fraudulent attempt to obtain sensitive information such as usernames, passwords and credit card details via email. 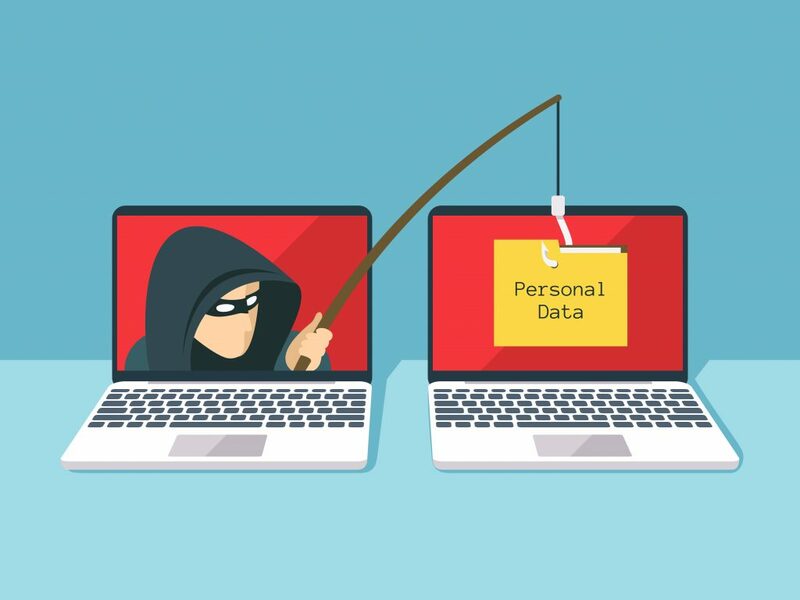 Phishing attacks accounted for 50 per cent of all observed fraud attacks in the third quarter of 2018, claimed the “RSA Quarterly Fraud Report” for the Q3 2018. In the third quarter, RSA detected 38,196 total fraud attacks worldwide. The overall phishing volume in Q3 increased 70 per cent from Q2. However, attacks involving financial malware dropped from 16 per cent last quarter to 12 per cent in Q3. “Phishing and malware-based attacks are the most prolific online fraud tactics developed over the past decade. 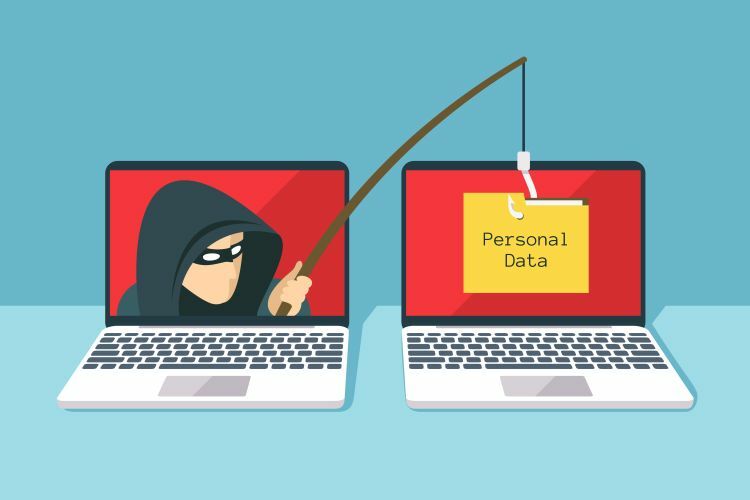 “Phishing attacks not only enable online financial fraud but these sneaky threats chip away at our sense of security as they get better at mimicking legitimate links, messages, accounts, individuals and sites,” the report said. Automated fraud comes in the form of the various active banking Trojan horse malware families. These malicious programs do their work quietly and often without detection until it is too late. During the period, RSA detected 9,329 rogue mobile applications, representing 24 per cent of total fraud attacks. RSA said it recovered nearly 5.5 million unique compromised credit cards in Q3, an eight per cent increase from the previous quarter.